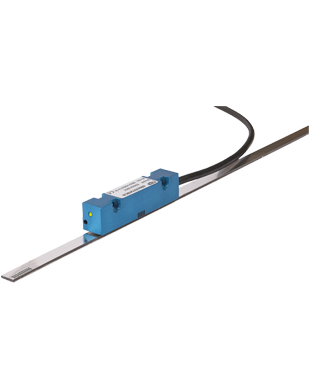 Magna Slim is a contact less magnetic measurement system, easy to install and highly resistant to oil, dust, dirt and vibrations, making it suitable for use under harshest of conditions. 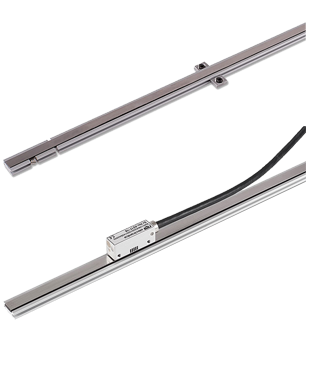 The system consists of a magnetic tape, its aluminium carrier profile. This low profile system can be installed in compact spaces. 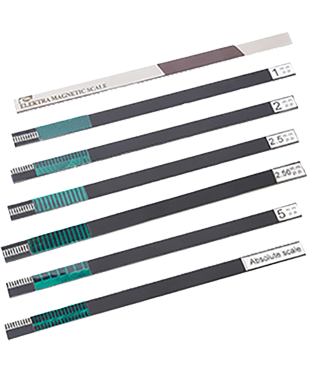 The magnetic tape slides through the aluminium profile and is held at either ends or at center, thereby allowing the free expansion of magnetic tape due to temperature effect. 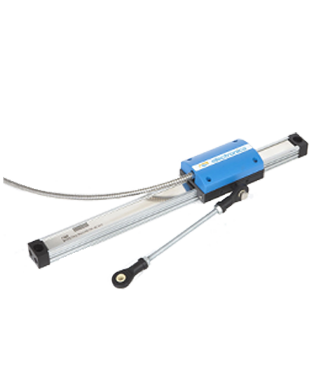 This modular design also offers ease of installation as well as maintenance where longer length machines are disassembled during transportation. 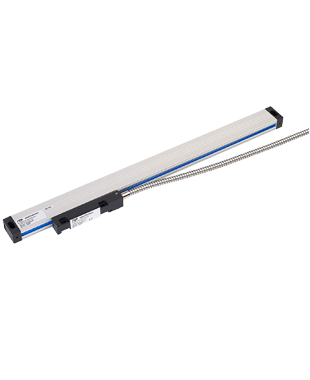 Magna Slim along with EMC14 or EMC25 makes an ideal choice for high speed, non-contact, accurate measurement. 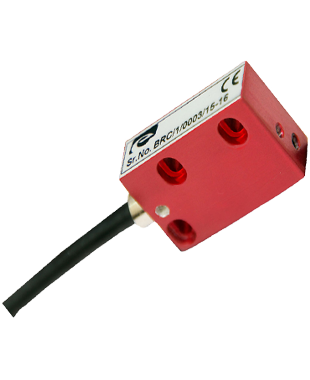 The EMC14 Sensor is a compact sensor with wide operating voltage range making it suitable for many automation applications. 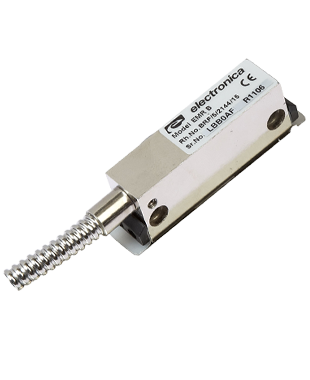 It comes in a resolution from 0.1�m to 100�m for pole pitches of 1mm, 2mm and 5mm. 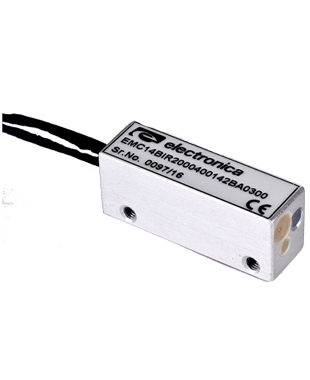 EMA21 a first ever absolute magnetic encoder system build in India by Electronica Mechatronic Systems. It has also received FIE foundation award for latest technical innovation at IMTEX 2015. 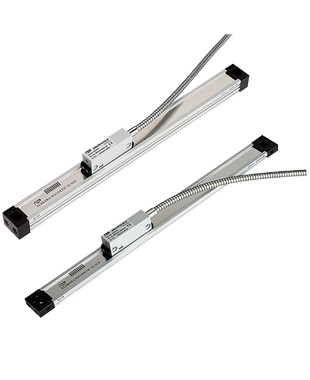 Designed for precise applications like robotics & automation, it provides excellent accuracy of 15 �m/mtr. and measuring speed of 4 m/s at 1 �m resolution. Supports output protocols SSI and BiSS-C (unidirectional), along with incremental signals output in either digital RS422 or 1 Vpp analog.